Women's pyjama shorts in a cream, red and blue brushed cotton check. 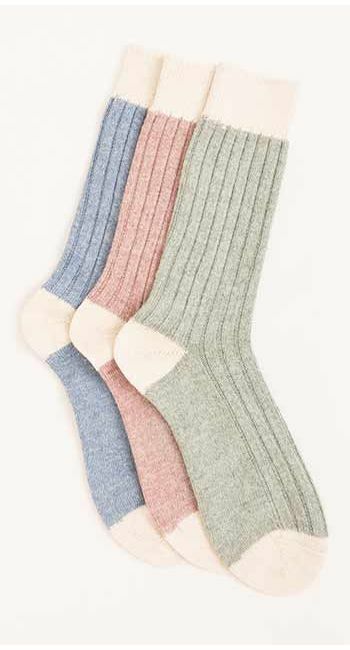 Pair them with one of our royal blue bamboo jersey vests. 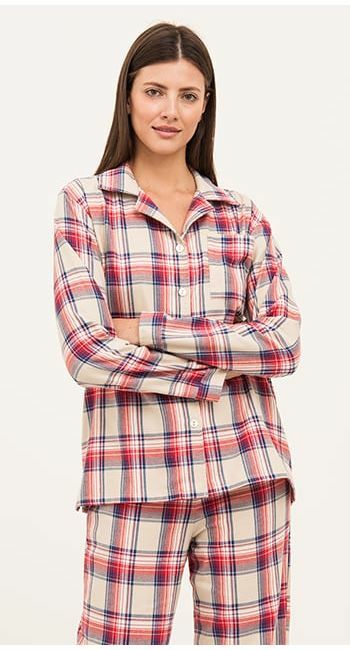 This cosy check is also available as a full pyjama set and trousers. Additionally matching items can be found in our children's collection.